Back in December 2010, I wrote a detailed editorial with my thoughts on Windows Phone 7, as it was new to the market and I got my first WP7 device, the HTC 7 Surround. Now with the launch of Windows 8 and Windows Phone 8 just around the corner, I felt it was time to revisit this topic and see how things have evolved in the smartphone and tablet industry. I’ve switched between a few phones, including Android, the iPhone 4S, and now a Nokia Lumia 900 Windows Phone (my current phone). I’m still a fan of Windows Phone because I like the Microsoft ecosystem they are creating between the XBox, SkyDrive, Outlook.com, Zune, Windows Phone 8, Windows 8, etc. Everything is being linked together. That being said, one of the biggest faults of Windows Phone right now is the lack of apps. While they’ve come a long way, there’s still major apps missing from the platform. Some are in the works and are “coming soon”, but we haven’t seen them yet. For mainstream people to buy a phone, they’re going to want the same apps their friends have, whether its on Windows Phone, Android, or iPhone. Chase Mobile Banking is still MIA, along with Words with Friends, DrawSomething, and the later editions of Angry Birds. For Windows Phone to be successful and take a bigger market share, they need to get these apps released right away, preferrably at the launch of Windows Phone 8 devices. 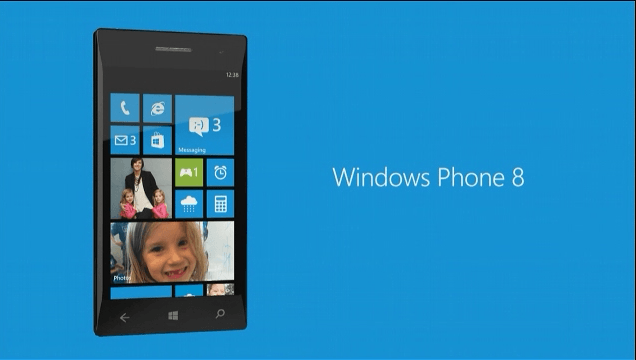 With WP8 will come a new start screen which will let you resize tiles. This will be nice because I have some tiles that are just shortcuts to apps, and now I’ll have the ability to make them smaller. I read on a blog somewhere that Microsoft should re-purpose the Me Tile, and I think they had a great idea, and I hope to see it implemented one day. Right now, there’s no real notification center in Windows Phone. If you have a Live Tile, you can see notifications on there, but if they would open up the Me Tile to show notifications from every app, everything would be in one spot and easy to see. Another thing they need to fix is Facebook notifications, whether it in the native Me Tile or the Facebook app, everything is delayed by about 30 minutes when its instant on other platforms. Another thing Microsoft has to do is to get more devices on more carriers. At&t had by far the widest variety of devices since launch. Sprint only had the HTC Arrive, and Verizon had the Trophy. They need to offer customers a selection on every carrier. One device I’m really excited about is the Nokia Lumia 920. From demos and tests, it has by far the best camera of any device on the market today, including the new iPhone5, Samsung Galaxy SIII, and the HTC One X. I love Nokia’s hardware, it always feels solid. Nokia has offered the best support of any Windows Phone manufacturer and has the most to offer including Nokia Maps, Nokia Drive, Nokia City Lense, Nokia Music, etc. 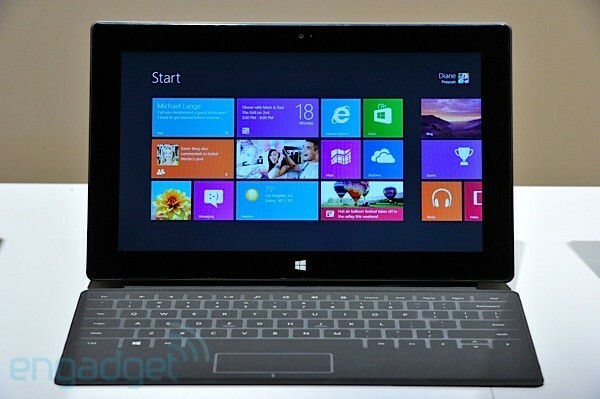 Another device I’m excited about is the Microsoft Surface tablet, which will come in two versions. One is scaled down and mid-range with a limited version of Windows 8, while the other one is the Professional model, which will have full Windows 8 on it. There’s only been rumors on pricing so far, so only time will tell on that one. There will also be other tablets out there, like the Lenovo ThinkPad 2. Microsoft is going to hit the tablet market hard, and let’s hope it pays off for them. 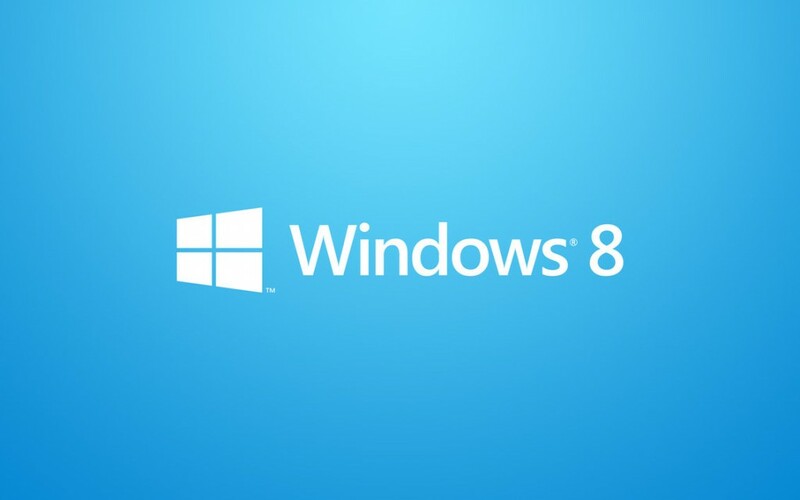 One thing I’m still up in the air about is Windows 8. I love what they’re trying to do and how it will all be integrated with their ecosystem, but I’m not sure how much the average consumer will like it. I have it installed on my personal laptop and have played around with it for a while. It seems perfect for touchscreen devices, but I’m not sure how much I enjoy using it with a mouse. I like having Messenger (including Facebook if you link it with your Microsoft Account) built-in, and having email built-in. I also like how there will be XBox Live games available with Achievements. The Microsoft Store is a great addition to Windows and should have been available a long time ago. As with any big change, there will be people that love it and those that hate it.